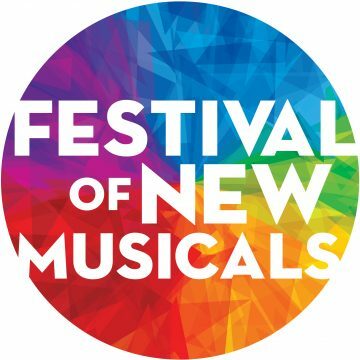 In 1989 the Festival of New Musicals was created to provide a forum to celebrate the new musicals that were being produced and presented around the country. Since then, the Festival has introduced musical theatre producers to 260 musicals and 491 writers from around the world. More than 85% have gone on to subsequent readings, workshops, productions and tours, been licensed, and/or recorded on cast albums as a direct result of the Festival! Held over two days in New York City every fall, the Festival produces 45-minute presentations of eight new musicals before an industry-only audience with the experience and resources to move the work forward. The purpose of the Festival is to create a nurturing environment for discovery, development and advancement of the musical theatre art form. NAMT seeks to do this with a focus on quality, diversity and new voices. Every show from every Festival, all the way back to 1989! Includes casts and creative teams, success stories, photos and videos. NAMT members can log in for even more information including digital demos (where available). 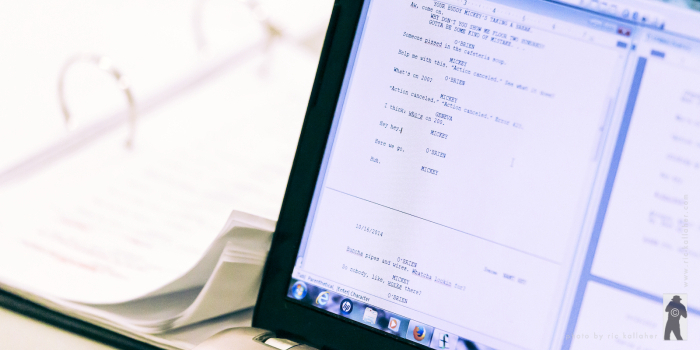 Everything you need to know about how to submit to the Festival of New Musicals. Details and registration for the upcoming Festival (updated frequently). Public concerts and cabarets showcasing our Festival alumni writers, reunions of Festival shows, NAMT fundraisers, and special nights out at productions of past Festival shows.